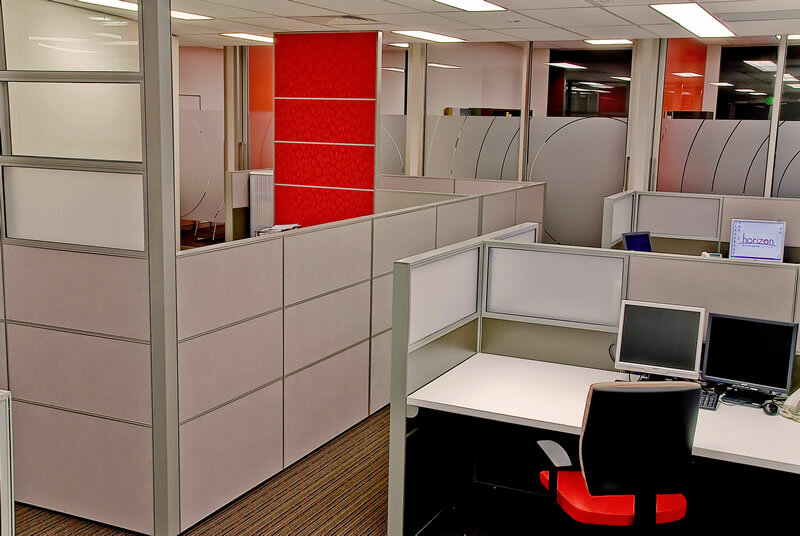 It is no secret that a dynamic working environment generates a higher level of productivity and employee satisfaction – and that makes for great business practice. 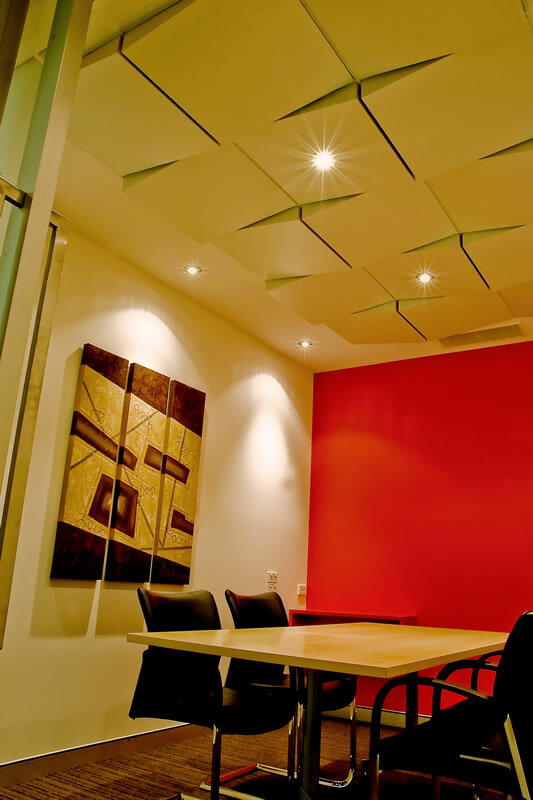 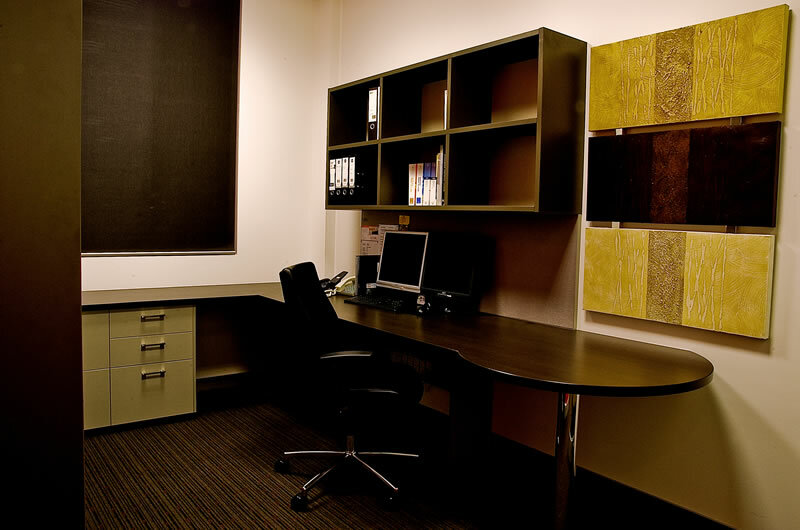 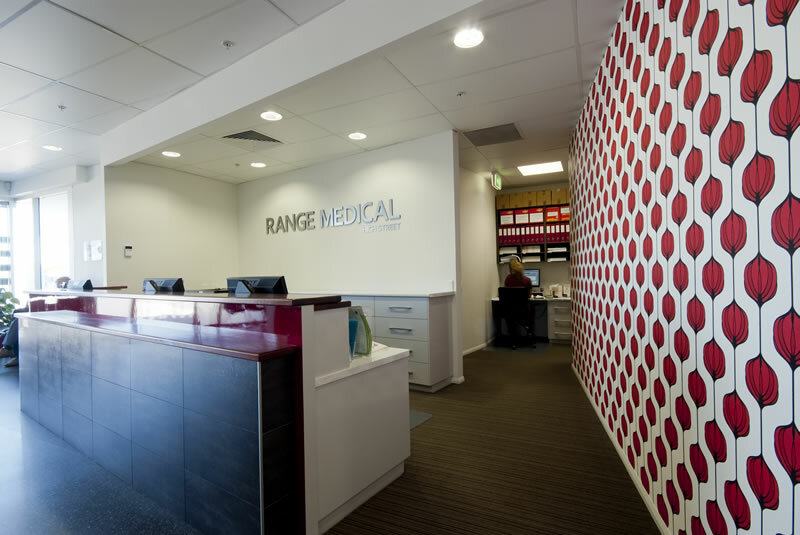 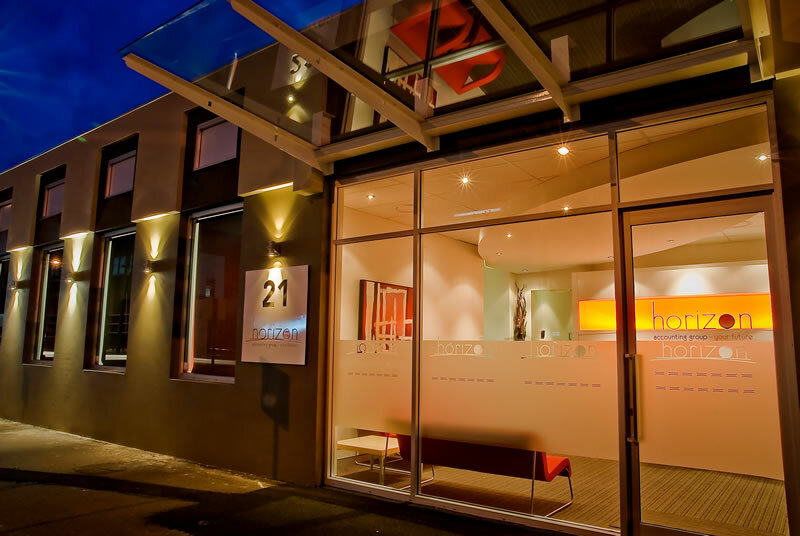 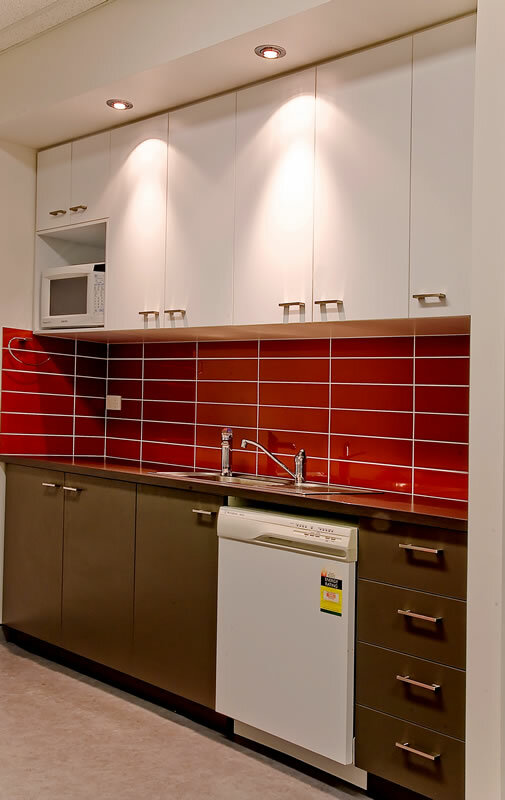 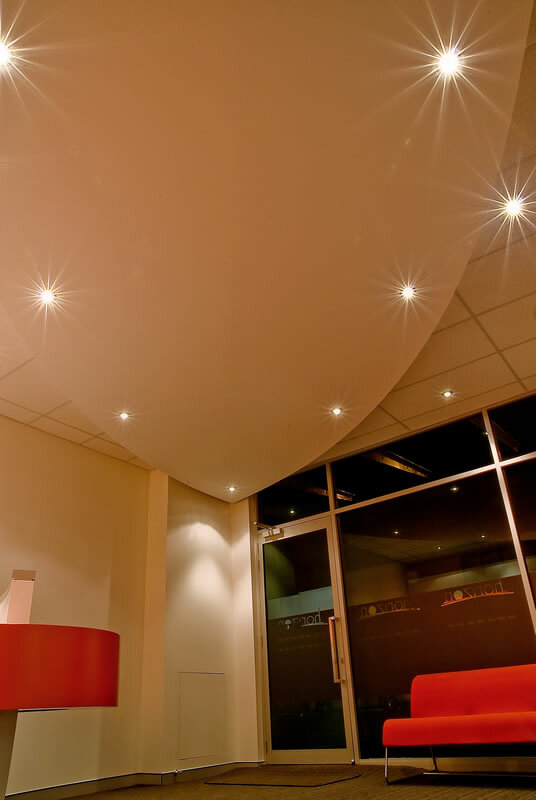 We will design your office layout and assist with colour and material selection to enhance your business brand. 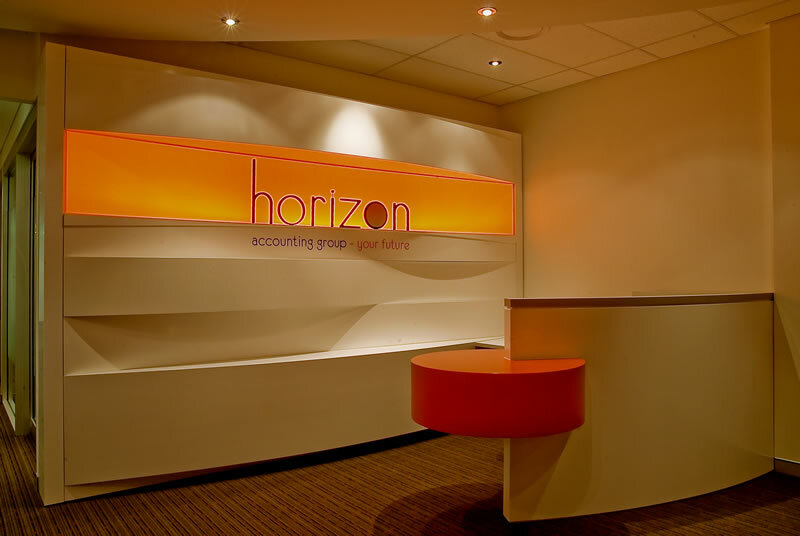 We will project manage the entire project, leaving you free to do what you do best – run your business.